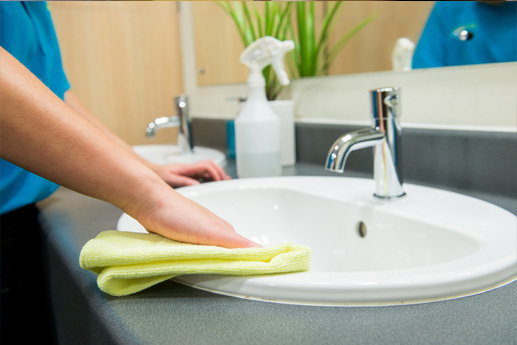 National Contract Cleaning, Commercial Cleaning & Office Cleaning through England, Scotland, Wales and Northern Ireland. 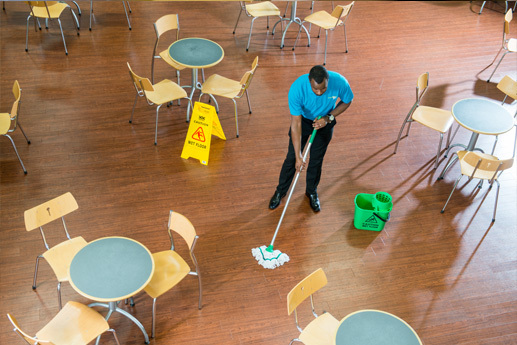 With over 55 years’ experience, and as part of the world’s largest specialist cleaning organisation, the ServiceMaster brand is recognised as a provider of honest, reliable cleaning solutions with a commitment to quality, professionalism and consistently high standards in every commercial property that we clean. 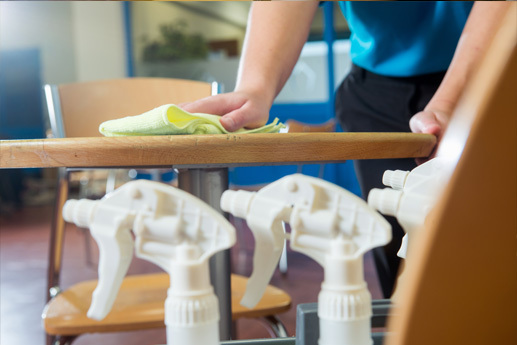 So you can be sure ServiceMaster can meet your expectations for National Contract Cleaning, Commercial Cleaning & Office Cleaning requirements. The Support Centre structure incorporates Managing and Finance Directors, Departmental Managers, Supervisory Staff and sufficient quantities of Departmental Staff, totalling over 65 employees. The SAMS (ServiceMaster Allocations Management System) Department operates a rotational work force 24/7/365 and is fully conversant in all aspects of the insurance and fraud detection sector. All SAMS operatives are BDMA (British Damage Management Association) claims practitioner trained and receive regular CPD (Continuous Professional Development). 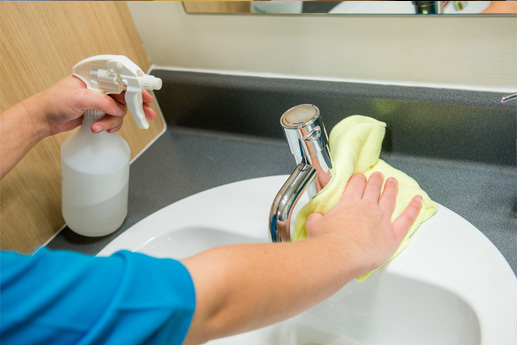 The ServiceMaster Clean Support Centre also employs fully BDMA qualified auditors and has sufficient existing quantities of staff to fully handle the scope of contract as outlined by Crawford ServiceMaster Clean Support Centre (SAMS) Department will allocate work to the nearest ServiceMaster Clean branch. ServiceMaster Clean is fully supported by a national network of BDMA qualified technicians, all fully versed and specifically trained to accommodate the needs of the insurance market and the needs of our customers. All ServiceMaster Clean technicians receive regular CPD to ensure they remain ‘best in class’ for customer service as part of the ServiceMaster Clean four pillar vision of growth, people, customers and investment. 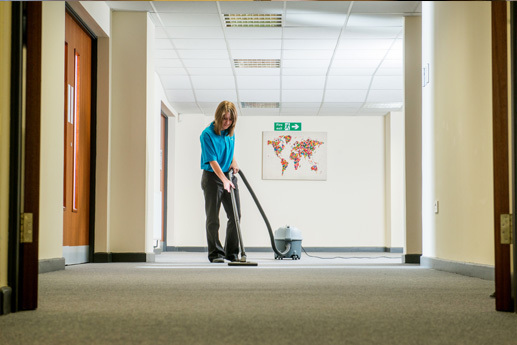 As a founding member of the BDMA (British Damage Management Association), ServiceMaster Clean has been providing reactive and Daily office cleaning services to the insurance and commercial market for over 55 years. By continuously investing in the latest equipment and product innovation, our customers can be assured that the highest level of service will be delivered, creating a unique, positive and engaging customer experience. By capitalising upon IoT and a structured digital solution, ServiceMaster Clean will be able to transform our customers journey and offer significant time and cost saving benefits to the overall service provision. The Personnel /Human Resources Department is responsible for sourcing and employing suitably well experienced and qualified staff members to fulfil the scope of contract requirements for all customers as well as ensure consistent and on-going training is provided as part of the ServiceMaster Limited structured CPD (Continuous Professional Development) programme. The IT Department is responsible for overall business continuity with regards to communications and software / hardware implementation and efficiency. The IT Department are critical in managing the security of data and overall data management for the organisation and all stakeholders. The Customer Relationship Management Team is engaged to ensure consistency of service and performance for our customers and all stakeholders as part of our ‘Best in Class’ strategy. ServiceMaster Clean will appoint a dedicated Account Manager to act as a central channel of communication between all stakeholders. The Finance Department is responsible for ensuring fluidity and efficient processing of cash flow and overall transactions for all stakeholders to ensure that all monitory requirements are managed effectively and within agreed time frames. ServiceMaster Limited will appoint a dedicated team of Field and Desk Operations to ensure that all national, regional and local service centres are adhering to organisational accreditations and policies as well as performing to agreed KPI’s and SLA’s for our customers and supply chain partners. The Administration Department provides back end support and ensures that all paperwork, processes and communications are managed effectively to ensure consistency in overall operational processes and activity. The central Support Centre Logistics / Warehouse Department ensues that all equipment, products and supplies are sourced, stocked and delivered into the national network of service centres smoothly and in accordance with local requirements. All equipment and products are ServiceMaster branded and undertake stringent quality checks prior to field based application. The Warehouse Department has access global buying power from a trusted brand with an enviable reputation for providing the latest and best in equipment / product innovations and solutions.